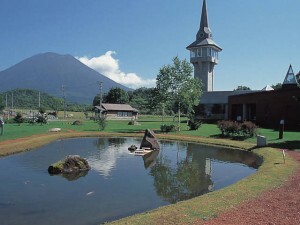 Kutchan, located 50 Km west from Sapporo, on the foot of Mt. 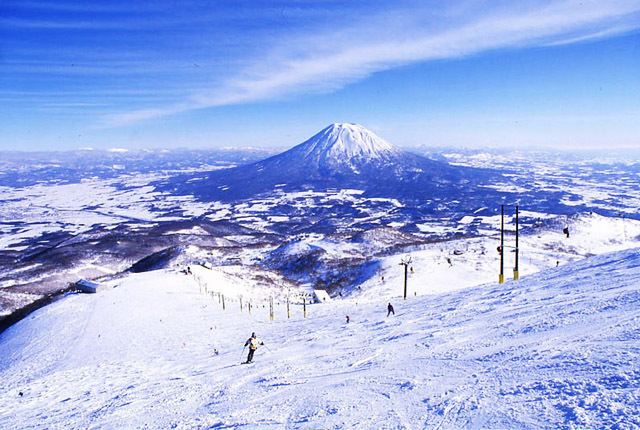 Yotei, is known to be one of the heaviest snowfall towns in Hokkaido. Its history began about 120 years ago when the first pioneers settled in 1892. Enjoy your relaxing time in this new-old town with nostalgia feeling. These are world-famous ski resorts. Foreign investments have grown in this area recently that made these resorts truly international. Free shuttle bus is operated between the resorts. 10 minutes drive to Hanazono ski resort from the hostel. This good unknown ski slope is recommended for families and beginners. There are cross-country ski course and sleds area. 5 minutes walk from the hostel. Great view of Mt. Yotei from outdoor bath. 3 minutes drive from the hostel. Discounted coupon is available. 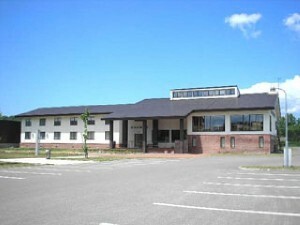 Popular Onsen for its rustic atmosphere. 20 minutes drive from the hostel (summer). Onsen here outwell below their bath tabs. 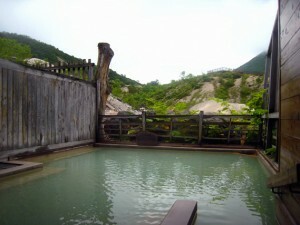 It is selected as one of the three greatest secret hot springs in Japan. 30 minutes drive from the hostel. Retro public bath house in town. 4 minutes drive from the hostel. 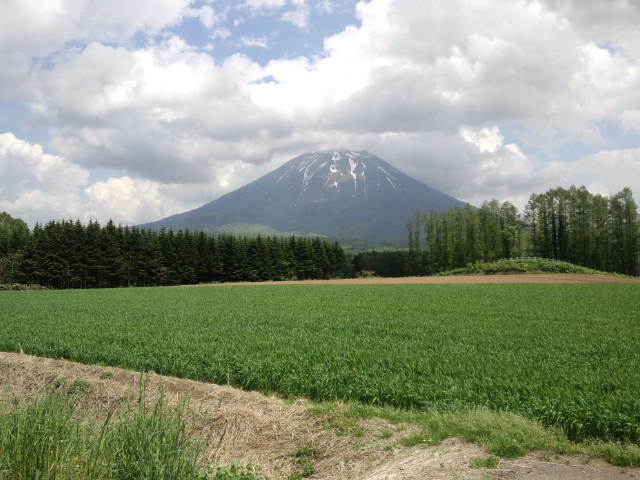 Mt.Yotei（1,898m）Mt. Yotei is for hardy hiker. Guides can be arranged on request. 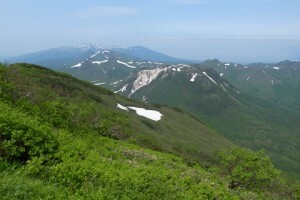 There is Hangetsuko lake hiking course at the entry point of Mt. Yotei trail. Displays Arishima Takeo’s biography and literature. 20 minutes drive from the hostel.